Luminato 2017 – the eleventh edition happening June 14-25 in Toronto – continues to offer a captivating blend of Canadian culture and top international acts. Having a new artistic director in 2017 means the list of events includes names I’ve never heard of. There are more events to be announced in the near future, but the refreshing sensation is already prevalent, from the new logo, to setting up camp with The Famous Spiegeltent in the David Pecault Square and bringing for the first time in Toronto the most famous breakdance festival in the world. Josephine Ridge was born and educated in Melbourne and holds a BA from Monash University (1981). Since 1986 she has worked in the performing arts across a variety of sectors including theatre, dance and music working in marketing, communications, sponsorship, philanthropy and general management. She has worked for Playbox Theatre Company, The Malthouse Theatre, Opera Australia, Australian Chamber Orchestra and The Australian Ballet. 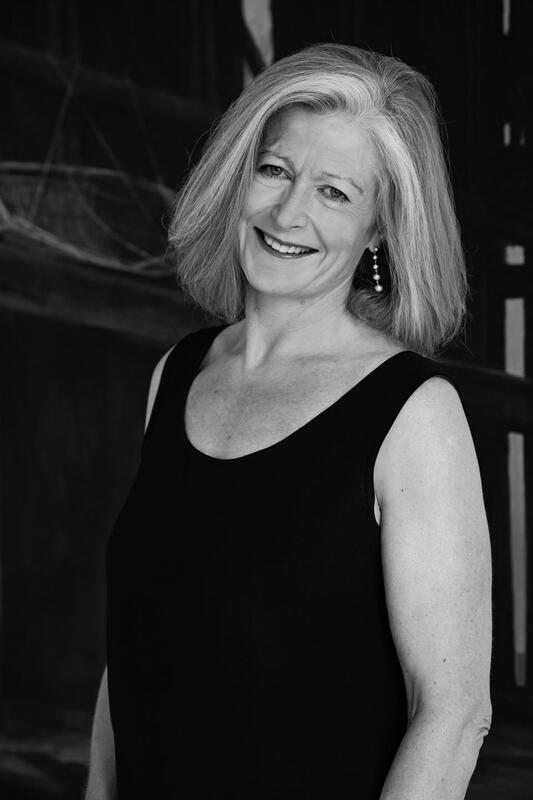 In 2003 she was appointed as General Manager, later Executive Director, of Sydney Festival where she worked for nearly ten years before her appointment as Artistic Director of Melbourne Festival (2013-2015). Josephine is a Fellow of the Williamson Community Leadership Program (1993). She has held Board positions with the Australian Centre for Contemporary Art (1999-2004), Critical Path (NSW) (2004-2011) where she was Chair from 2006 and has been a member of the Board of TarraWarra Museum of Art since 2009. She has recently been appointed to the panel of Artistic Peers for The Australian Ballet and was a judge on the inaugural Keir Choreographic Awards. Posted in English blog and tagged as 2017, arts, Breakin Convention, Canada, culture, featured, festival, josephine ridge, Luminato, The Famous Spiegeltent, Toronto.